Our communities have the right to know when they are at risk of exposure to dangerous substances from accidental releases such as, but not limited to, chlorine, ammonia, hydrochloric acid, and sulfur dioxide. The US Environmental Protection Agency (EPA) agrees. In 1986 EPA created the Emergency Planning and Community Right-to-Know Act (EPCRA) to help communities plan for just such emergencies. EPCRA requires that federal, state, and local governments, Indian tribes, and industries be prepared for hazardous chemical emergencies. It also requires facilities to follow all recordkeeping requirements and report the storage, use, and release of hazardous chemicals to federal, state, and local governments. In the interest of keeping communities informed and safe EPA is continually in the process of revising the EPCRA to include increasingly diligent reporting requirements for an ever-expanding list of toxic chemicals. 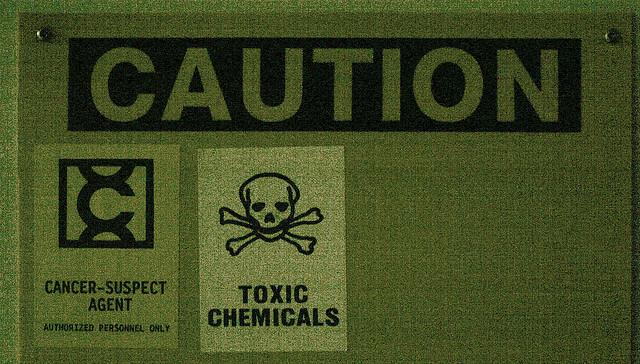 Currently it is in the final stages of updating the act to include the addition of a nonylphenol category to the list of toxic chemicals subject to reporting to the EPCRA. Being up to date on the latest changes is essential for facilities to ensure they remain in compliance, not only in the interest of keeping communities safe and informed, but also to avoid possible law suits and steep fines for their company. Many companies are taking action to improve the safety of their operations, from improved employee training to the purchase of high-end chemical detection equipment. To read about how five New England companies took action following settlements with EPA for violating federal regulations click here. To learn more about the EPCRA click here.